Asset allocation is the process of deciding the right mix of asset classes for your investments. Appropriate asset allocation balances risk and how well you can tolerate it against your long-term and short-term goals. 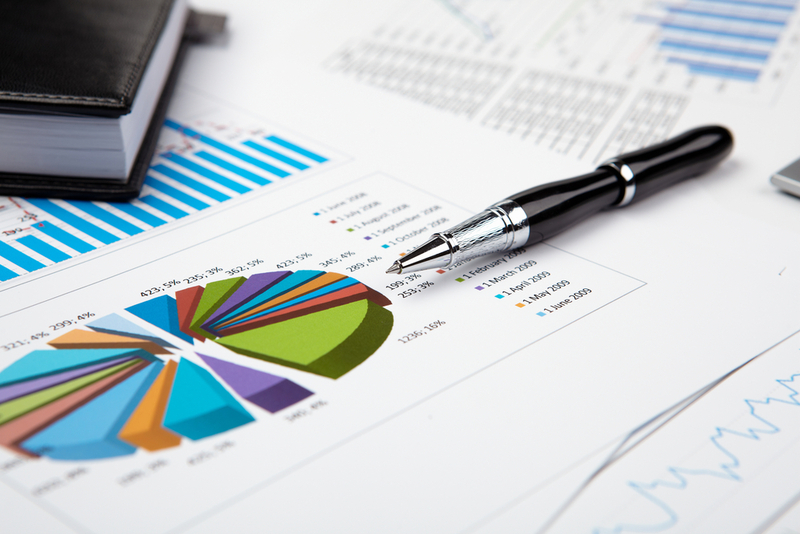 The performance of the assets in your portfolio will affect the asset allocation over time. For example, stocks might make up 60% of your portfolio when you begin investing, but after five years of solid returns, that number could change to 70%, changing the risk level of your portfolio as a result. Have your risk tolerance or goals changed? Risk tolerance and investment goals should have played an important role in determining your asset allocation. If these have changed, it might not make sense for you to rebalance your portfolio to its original allocation. On the other hand, perhaps you’ve become more risk tolerant and like that your portfolio has become riskier over time. Or maybe changes in your life have required a different asset allocation altogether. In these situations, updating your allocation might be right for you. Reevaluate where you are in life, your risk tolerance, and your investment goals when you consider rebalancing. Should you rebalance right now? Has your asset allocation changed enough to warrant the time, effort, and costs related to rebalancing? If even the slightest change makes you uneasy, rebalancing immediately might make sense. If you’re comfortable letting your asset allocation deviate a bit, maybe waiting for more drastic changes to your asset allocation is best. In addition to your comfort level, consider the cost and tax implications and the types of investments involved when deciding whether or not to rebalance right now. You can sell and buy assets. Or, you can stop contributing to one asset while increasing your contributions into another asset. You have options, and each option has its own advantages and disadvantages. In particular, consider the tax ramifications of buying and selling. Your tax and/or financial advisor should be able to give you for information specific to your situation. If you have any general questions or thoughts on rebalancing a portfolio, feel free to share them in our comments section below!